Coffee Beanery opened its first stores in the United States in 1976, before the American public knew the term “specialty coffee.” In the 30 years that have followed, Coffee Beanery continues to build its brand and franchise organization on the principles of time-tested and honored traditions and values. Exceptional coffee, a warm relaxing environment, and a corporate culture that embraces its franchisees with every opportunity to succeed exemplify these values. Today, Coffee Beanery has over 100 locations throughout the U.S., 20 locations internationally, and is recognized as an industry leader for its unique family business approach, corporate culture and commitment to quality. You can sense the difference the moment you arrive at our 45,000 square-foot Flushing, Michigan, facility which houses our corporate headquarters, production facility where all of our hand-selected beans are roasted, flavored and packaged, and our warehousing and distribution center. The abundant aroma of fresh roasted coffee surrounds you in a professional environment where every Coffee Beanery team member is committed to the same core values that our founders, JoAnne and Julius Shaw, established in the early 1970s. They also donate coffee to the troops, which I think is such a fabulous idea! You can read about that on their website HERE. 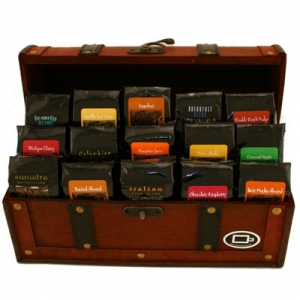 Sure to please just about anybody, our Treasure Chest of Coffee offers a wonderful assortment of our specialty gourmet coffee. Great for any occasion! Be a Google Friend Connect follower OR an Email Subscriber via Feedburner....leave a comment stating what type of coffee from the Coffee Beanery you would like to try. 1. Sign up to receive NYC, Style & a little Cannoli daily emails via feedburner & leave a comment saying you did or already follow. 2. 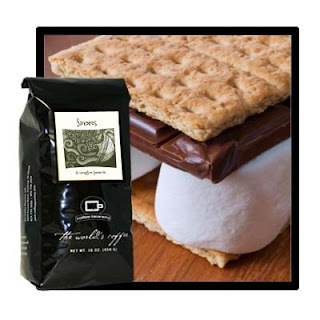 Follow Coffee Beanery on TWITTER and tweet this giveaway & leave a comment saying you did. 3. Follow NYC, Style and a little Cannoli on TWITTER and tweet this giveaway & leave a comment you did. 5. Follow NYC Style and a little Cannoli on Pinterest & comment saying you did or already follow. 6. “Like” NYC, Style and a little Cannoli on Facebook –.leave a comment you did or already are a follower. I need to be able to contact you should you be the lucky winner, so please be sure I can email you or I will need to choose another winner. Details: This giveaway is open to US Residents and will remain open until June 3rd at 11:59 p.m. EST. Any comments left after this time will not be counted. The winner will be selected randomly and will be notified via email and will have 48 hours to claim their prize. Good Luck to Everyone!! I have received 6 packages of coffee from Coffee Beanery to sample but have not received any monetary compensation for posting this content. I have no material connection to the brands, topics and/or products that are mentioned herein. Coffee Beanery will be providing this giveaway to the winner. My opinions are 100% my own. I love to try new coffee. Hazelnut, Crème Brulee, Chocolate Rassberry are all favorites. I follow your blog, on Pinterest, Facebook and emails. Being a Michigander I''m most interested in trying the Michigan Cherry coffee! I would love to try the Chocolate Raspberry coffee, so delish, for sure! I have also followed you, the coffee beanery on twitter, liked joe hotcup and you on Facebook and followed you on pinterest! I can be reached at Cashmereandcowboyboots@gmail.com if I win! Fingers crossed! I also signed up for email updates with feedburner. coffee w/a kick .. not long ago I tried a coffee cleverly called Mexican blend .. I cant remember the brand .. but it was yum .. I won your last coffee giveaway but I sure would like to try the Fiesta Mocha .. ole! Mmmmmm...I LOVE coffee! 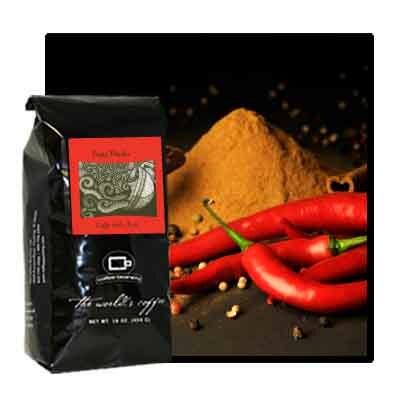 I'm an email follower, and I'd love to try the Michigan Cherry, Pumpkin Spice, and Italian Dark Roast coffees! Oh, who am I kidding? ALL the flavors sound amazing, so I'd love to try them all! I am also a Facebook follower...and drooling over the thought of Caramel Apple or Creme Brulee flavored coffees! I'm an email subscriber and I would love to try the Swiss Mocha Almond coffee (and, ok, almost all of the others too)! I also signed up to receive your daily emails in addition to following on RSS via feedburner. I follow Coffee Beanery (as @petitanana) and tweeted the giveaway! I like you on FB as Floptimism! And I follow several of your boards on Pinterest! That Chocolate Raspberry flavor is calling my name! Following on Twitter - thanks so much! Following on GFC and the chocolate raspberry looks yummy! Following you on Twitter and tweeted - thanks for the great coffee giveaway! my husband is the coffee drinker and I am the GFC follower. Rosemary!!!! 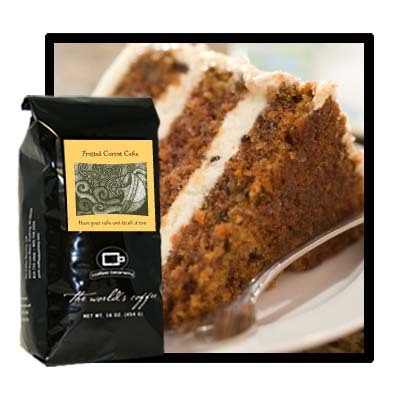 Coffee Beanery has been my fab flavored coffee forever! I always have a pound of Cafe Caramel or Toasted Coconut sitting by my coffeepot!!! This giveaway is So Exciting!!!! 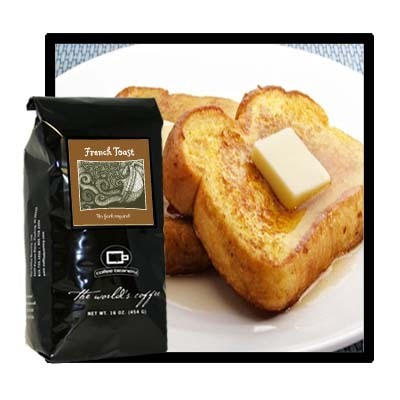 I follow you on GFC and Twitter and Pinterest and follow Coffee Beanery on Twitter, signed up to receive your blog via emails and will tweet about the giveaway now! Hope we disn't have to say those things separately but let me know if it's required. YAY!